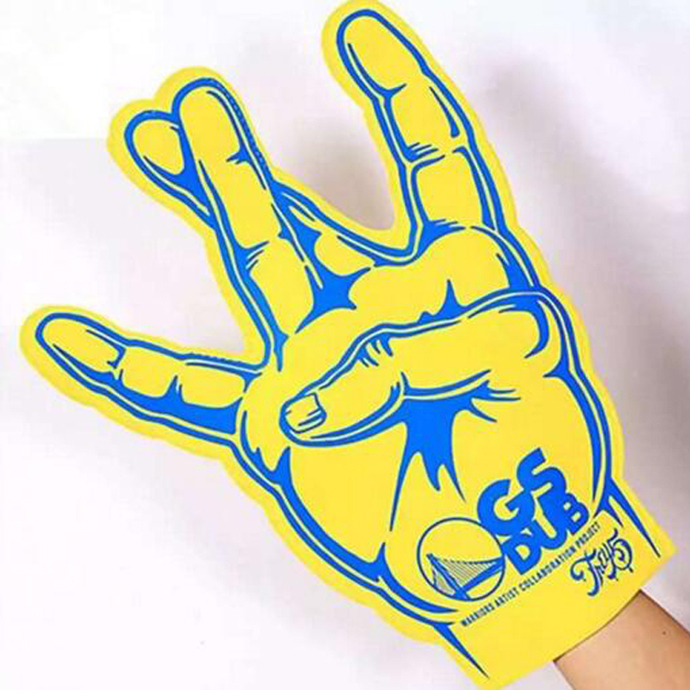 A foam hand, also known as a foam finger, is a sports paraphernalia item worn on the hand to show support for a particular team. The most common version resembles an oversized hand with an extended index finger, and slits in their bases allow them to be worn over the hands. 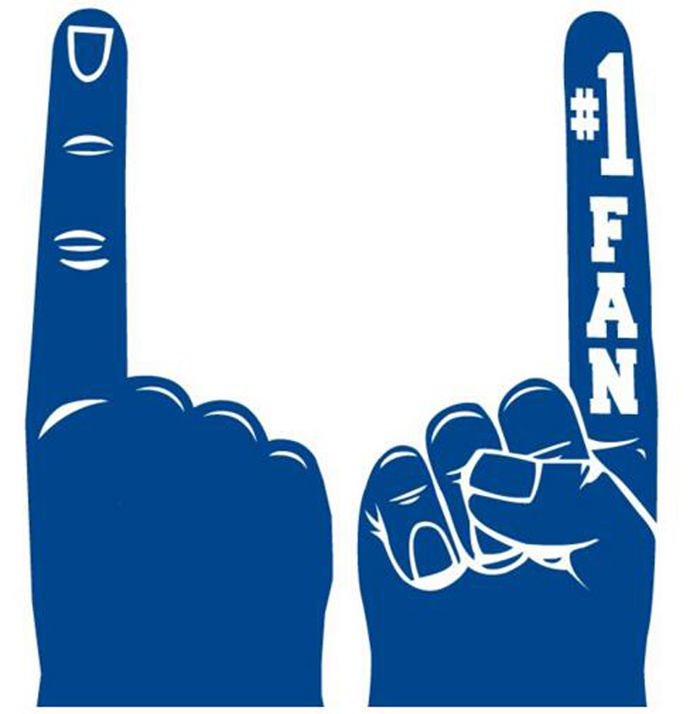 Usually the surface displays a silk-screened team name, logo, or other graphic or slogan, such as "We Are #1." 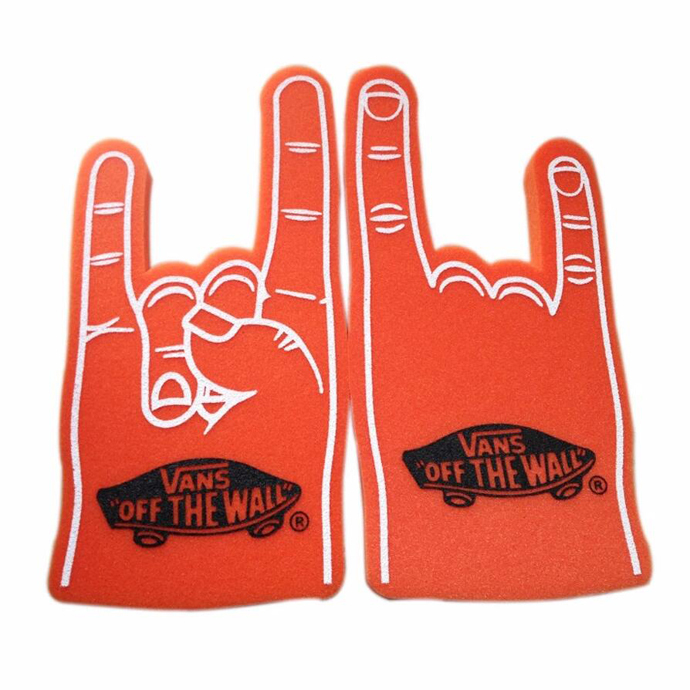 Foam hands are made of open-celled foam. 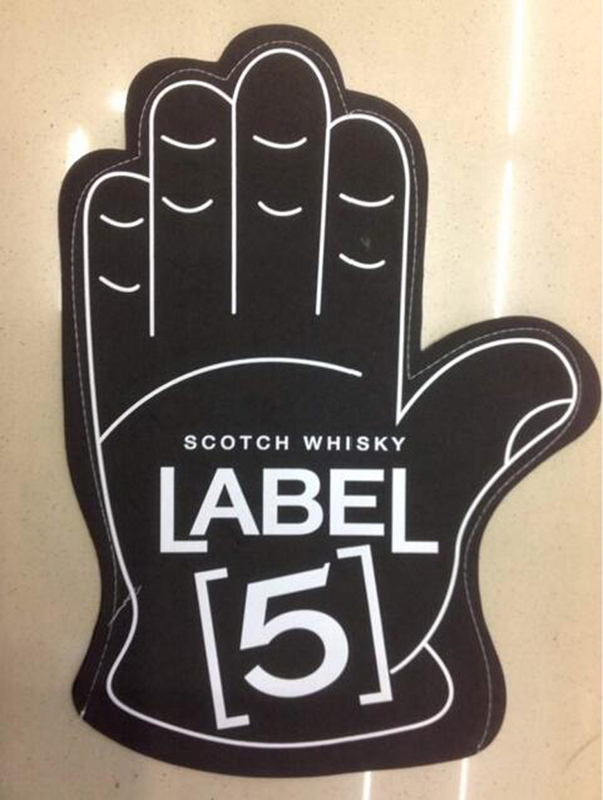 Looking for ideal EVA Foam Hand Manufacturer & supplier ? We have a wide selection at great prices to help you get creative. All the EVA Cheering Hand are quality guaranteed. 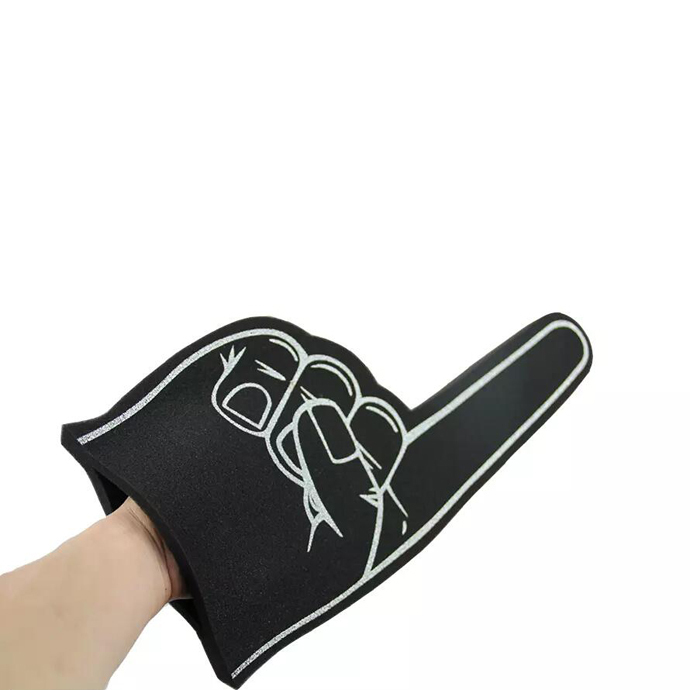 We are China Origin Factory of Gesture EVA Cheering Hand. If you have any question, please feel free to contact us.